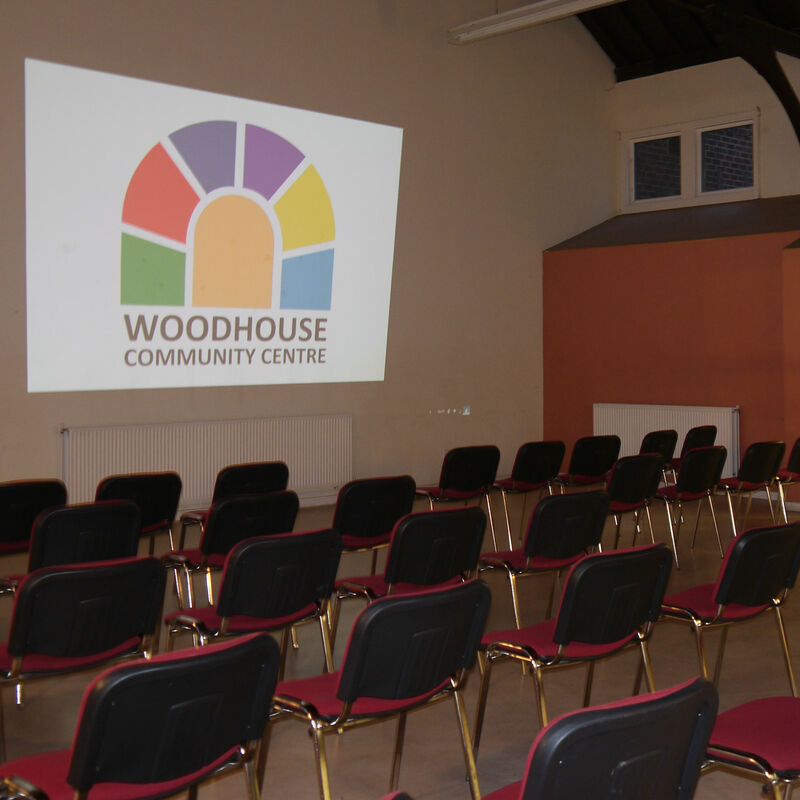 At Woodhouse Community Centre we aim to make your event as easy as possible. We have a variety of rooms to meet your needs. We offer bring your own catering and equipment options free of charge, and also offer a hassle free all inclusive option. 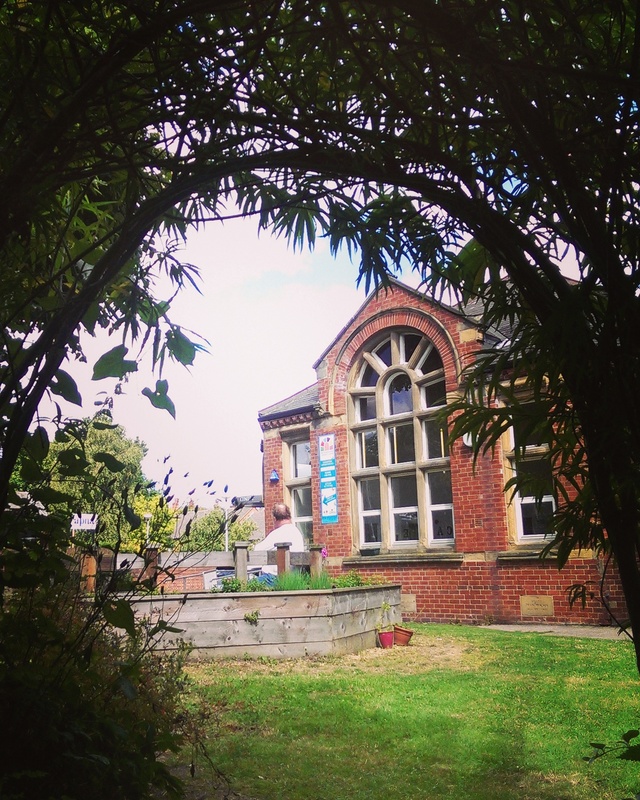 We have a beautiful red brick Victorian building with high ceilings and lots of natural light. Completely renovated in 2012, the building has been modernised and adapted to be fully accessible throughout. If your event is open to the public we can help advertise it for you. You’ll get a spot on our monthly what’s on flyer which is distributed across the local community, as well as on our website, emails and social media platforms. By booking with us you are supporting our aim to create empowered, connected communities, where people work together to tackle the problems they face. 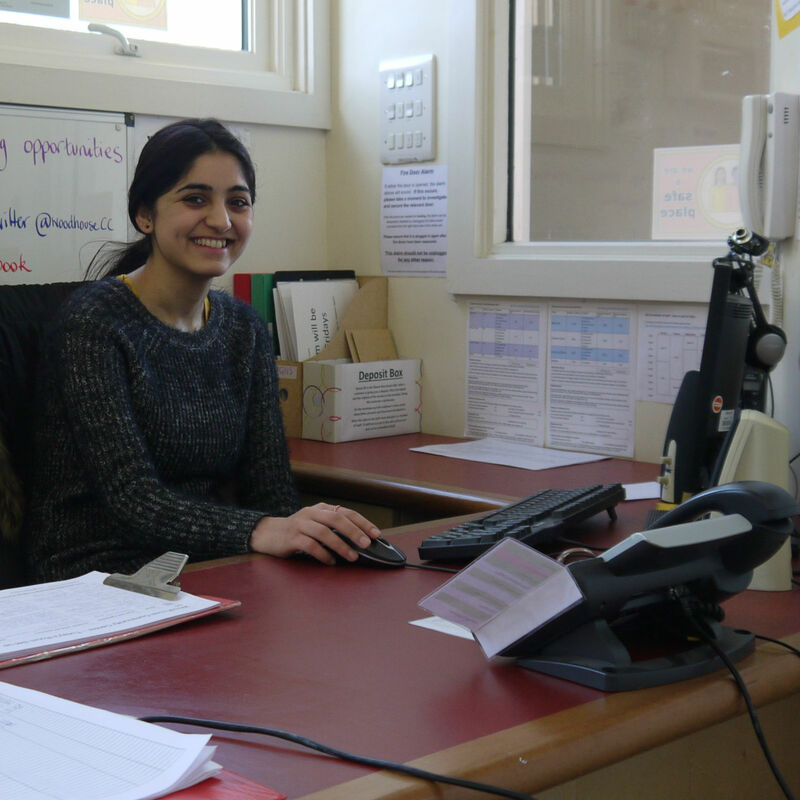 Our centre is staffed by a team of friendly volunteers, we're all working to make your experience in the centre as good as it can be. All our profits go back into the community and the services we provide. Large pillar-free Hall with 100 person capacity. Meeting room with serving hatch to catering kitchen. Break out space: small meeting room and IT suite. Option of exclusive use of whole centre at weekend. 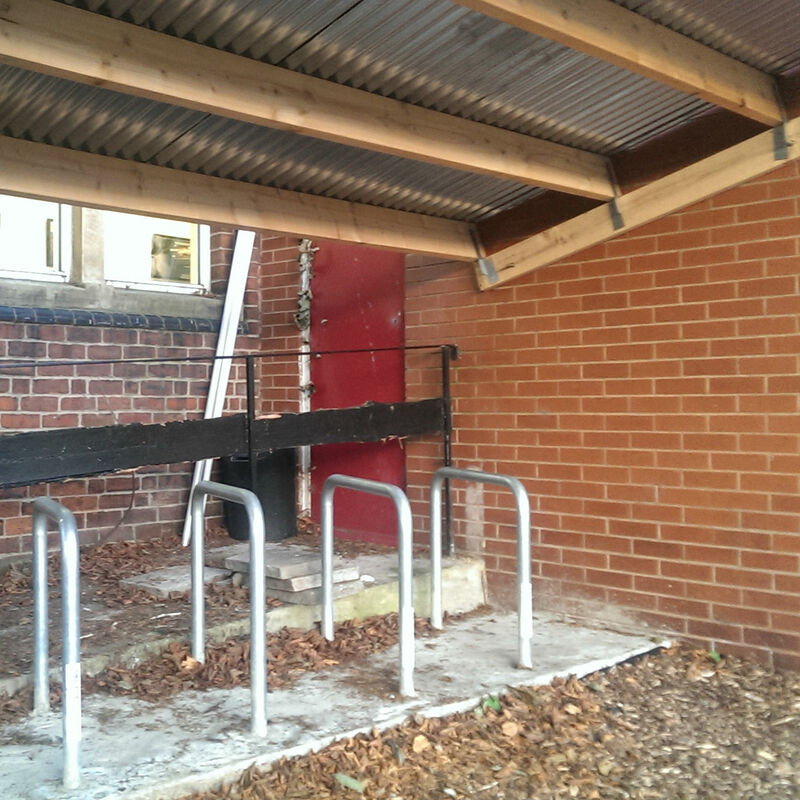 Free wifi throughout building, secure bike storage, thermostats in every room, baby changing facility, prayer room and outdoor space free to use with any room booking. 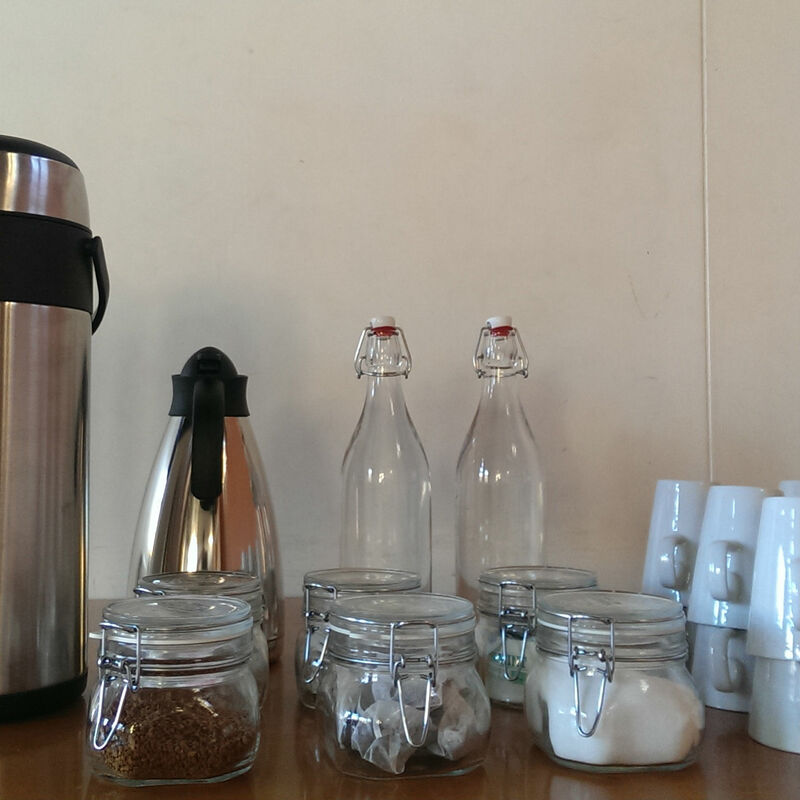 Tea, coffee and range of decaf options served with biscuits. Choice of quality lunch options from local suppliers, catering to all dietary requirements. We offer a BYO food and drink option free of charge. 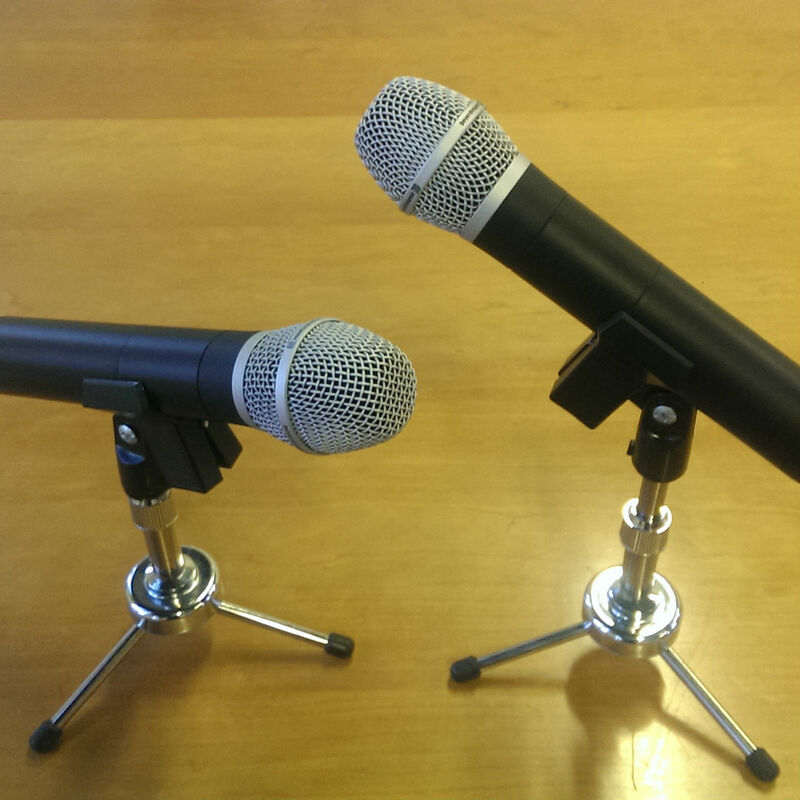 Available to hire for meeting rooms, and included in cost of conference packages: projector and screen, TV and DVD player, wireless microphones, PA system, display boards, flipcharts and tableware. All our meeting rooms are on the ground floor with step free access from street level. 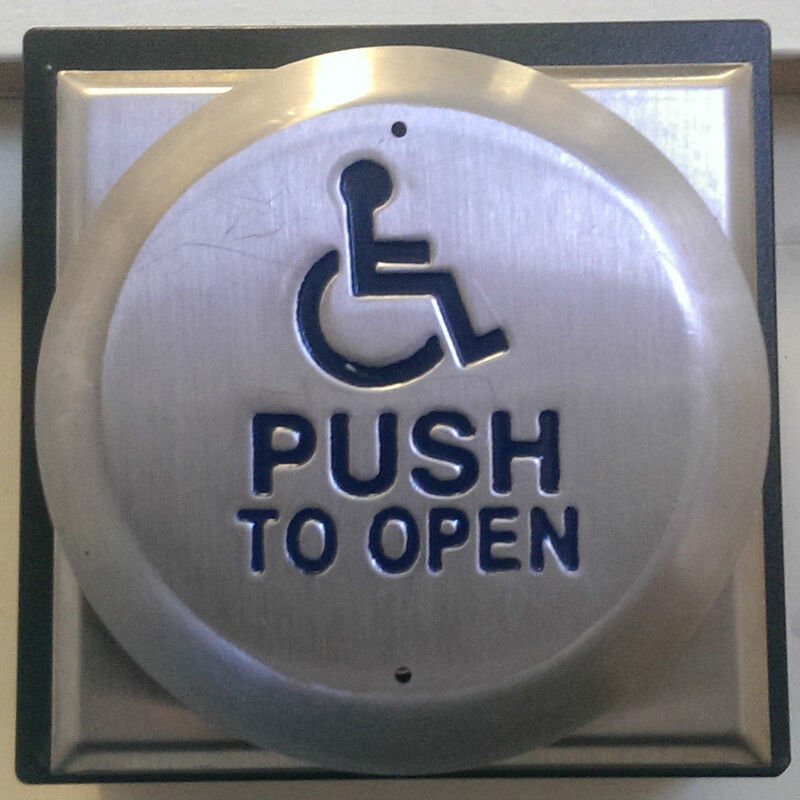 We have three disabled access toilets, wide doors and are Safe Place registered. When you book with us everything is taken care of. You’ll have a named contact on the day to ensure everything runs smoothly. We’ll call you a week in advance to ensure we have your most up to date requirements.